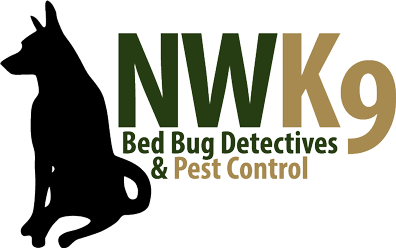 We offer the best Seattle bed bug inspection. Now is a great time to make sure your home is safe and secure. Why wait any longer to contact us?